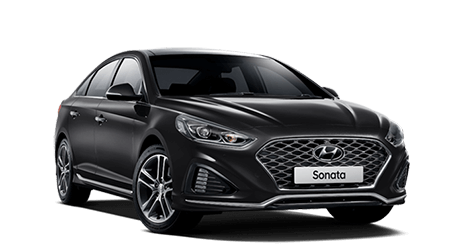 As you drive away from McGrath Hyundai Liverpool in your brand new Hyundai, you’re instantly eligible for Australia’s most comprehensive, fully transferable Lifetime Service Plan. To ensure your Hyundai aways provides the best possible on road performance, its important to adhere to its scheduled maintenance servicing schedule. Contact us for more information about Lifetime Service Plan. At McGrath Hyundai Liverpool, service doesn’t end in the showroom. At McGrath Hyundai Liverpool, we are committed to providing every vehicle we design and build with the highest levels of service, to ensure you have many years of enjoyable motoring. By having your vehicle serviced at McGrath Hyundai Liverpool, you have the peace-of-mind that highly-skilled factory-trained technicians using the latest diagnostic and servicing equipment will complete the work. 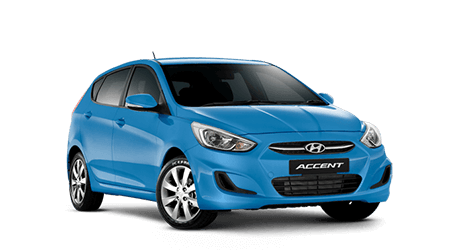 In addition, all workmanship is guaranteed and if parts are needed, only Hyundai Genuine Parts will be fitted. Just as importantly, a high quality service history could potentially increase your vehicle’s resale value. 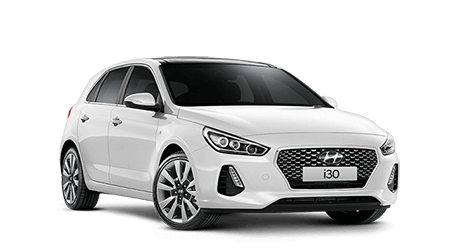 Hyundai vehicles are designed, built and engineered to maximise performance and minimise maintenance, so you spend more time on the road and less in the workshop. For most of our passenger vehicles, the scheduled service interval is 12 months or 15,000 kilometres – whichever comes first (for the high performance Veloster SR Turbo, the service interval is 6 months or 7,500 kilometres). If you have any questions about Hyundai McGrath Hyundai Liverpool or want to check up on something between service intervals, feel free to talk to McGrath Hyundai Liverpool or contact Hyundai Customer Care on 1800 186 306 available Monday to Friday between 8:30am - 7:00pm (AEST).